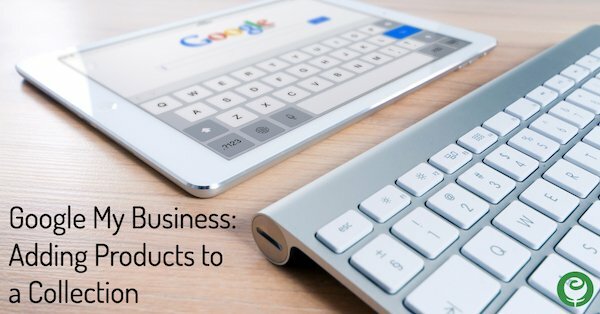 During late fall 2018, Google My Business began rolling out a Products Beta feature to some business listings. 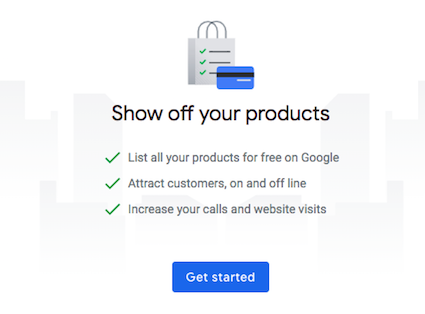 Accessed from the left-hand dashboard navigation, Products allows you to building Collection of products that you sell, to your Google My Business listing. And you can do so for free. 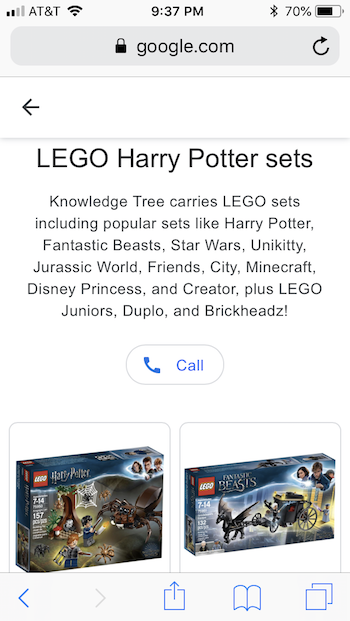 In Google’s words: Enable the new Products tab on your listing and show your best selling and special products to potential customers. 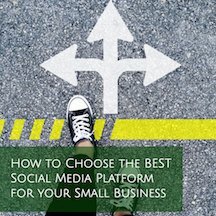 Google My Business is already a valuable tool for your business since it serves as a way to tell Google directly what your business is all about, is a prominently-featured search result, is designed to highlight the important facets of your business, allows you to publish posts, and more. 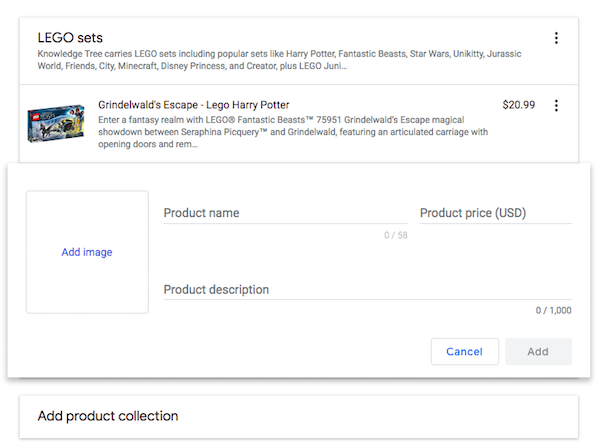 When you click to begin adding products to your Google My Business listing, Google recommends to you to create at least 3 Collections of 5 products each. 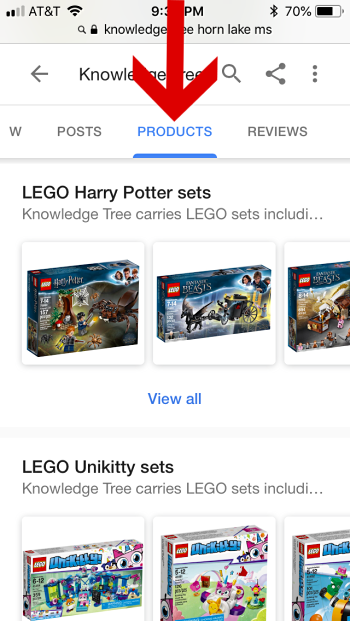 Google also lets us know that this new Products tabs is viewable only on mobile. 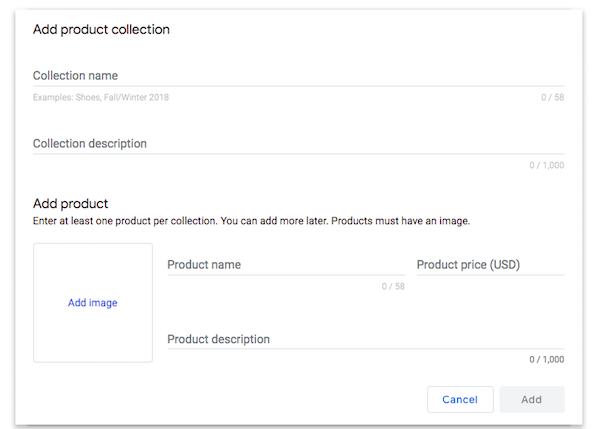 Begin by giving your Product Collection a name and description. 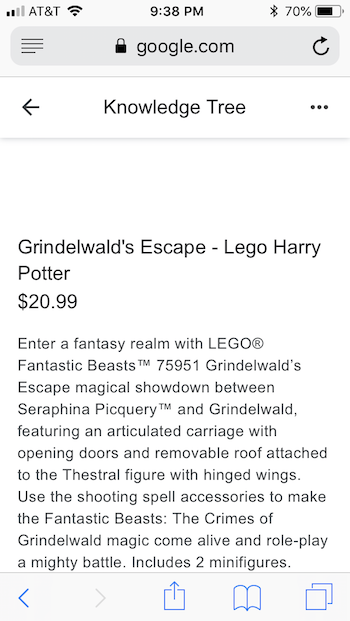 You have 58 characters available for the Collection name, and 1,000 for the description. You need to add at least 1 product to a new Collection to get your Collection started, but can revisit your Collection to add more products later. 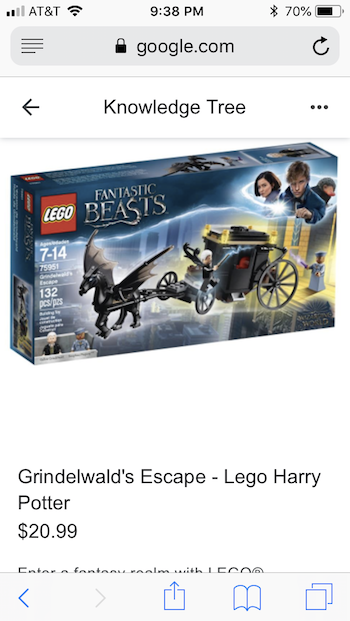 Each product needs to have an image with its listing as well. Your product name and description has the same character restrictions as your Collection. You can list a price for each product you add. Once you upload a product photo, you have the ability to crop it. Once you’ve created your first Collection and added your first product, you have the option to add another product to the same Collection, or to create a new Collection. After adding at least 2 products or at least 2 Collections, you can click on the column of 3 dots on the right side. It reveals some options like rearranging the order of the products or Collections, and deleting a product entirely. To edit an existing product listing or Collection info, simply click on the part you want to change, and the edit view will be activated. 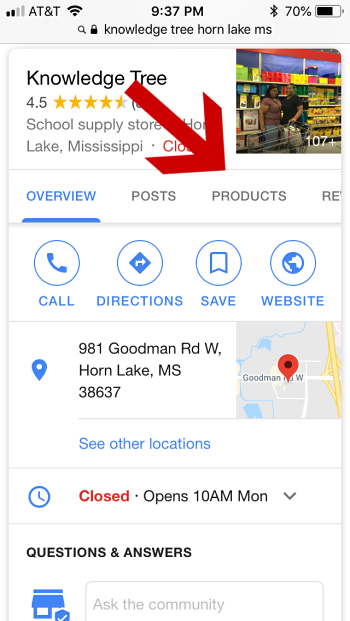 At the time of publishing and during Products Beta, the Products tab of your Google My Business listing is only viewable on mobile. Here are a few screenshots of how the above products appear in mobile view. The Products tab is viewable without needing to scroll. 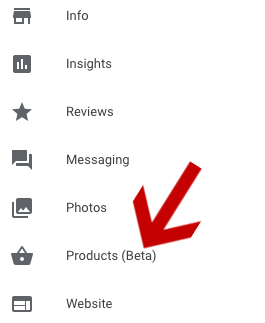 After tapping on the Products tab, you have a vertical list of the Collections you’ve posted to your Google My Business listing. Tapping on any Products Collection reveals the Collection name and descriptions, plus the list of Products housed in that Collection. Viewers are also offered to tap to call you. Below are the top and bottom views of a specific Product listing. Since this Products feature is in Beta, we expect it to develop further in time.